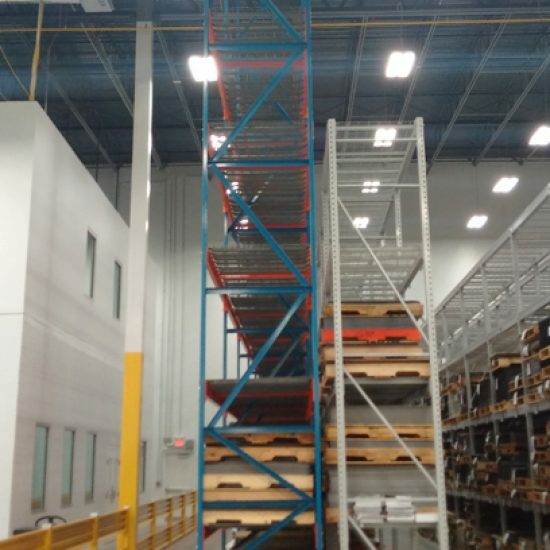 During the first project AMT provided assistance to Mannington Mills Corporation in Madison, Georgia on an expansion of their facility by erecting a combined boiler/chiller room facility. This structure required building plans including civil site, architectural, structural, mechanical, electrical, and plumbing for the base facility and specifications, permitting and construction management. The second project consisted of the design and construction of a new manufacturing facility. 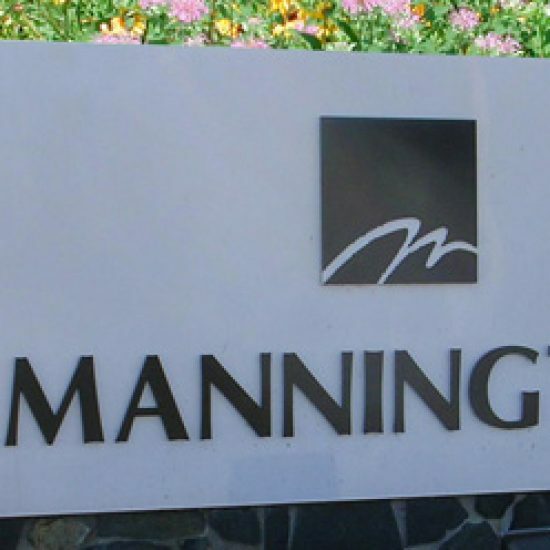 AMT’s previous efforts paved the way for Mannington Mills to hire our company’s professional services for the design and construction of a manufacturing facility building, office and warehouse on a 62-acre tract in Madison, Georgia. 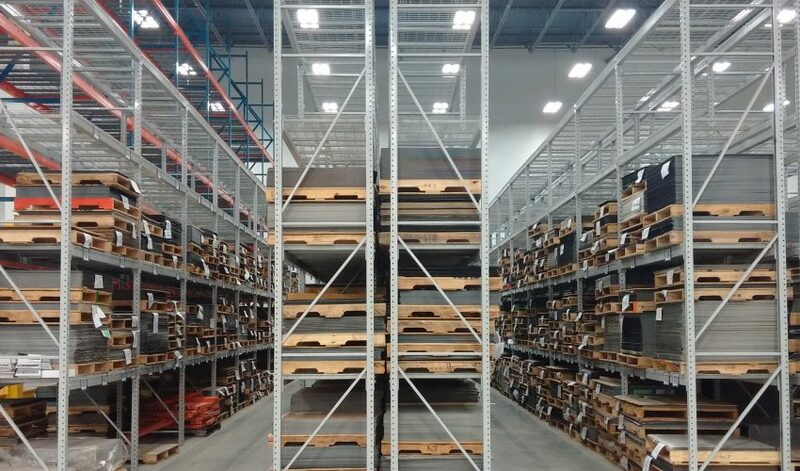 This multi-phase project included architectural and engineering design incorporating plans, permitting, specifications, bid, negotiation with construction contract development and construction administration for a 100,000 square foot building to house a manufacturing facility.